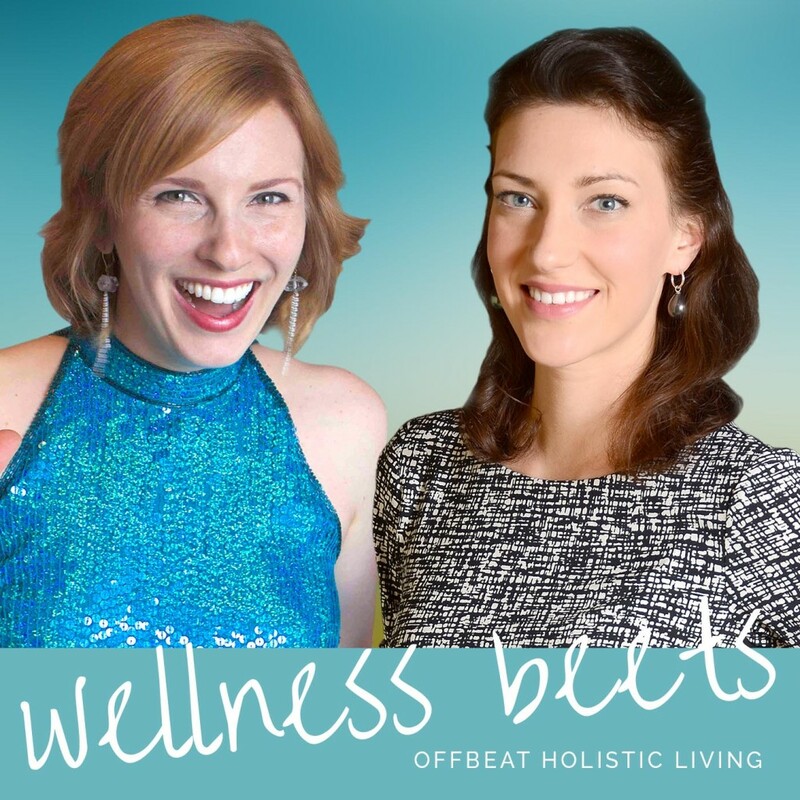 Wellness Beets Podcast is all about an alternative approach to health. Every week my co-host, Alex Golden, and I answer your wellness questions, dig into nutrient density, and share tips for offbeat holistic living. Alex is a resident physician and the creator of DigPrimal.com, a website dedicated to eating well, making cool stuff, and getting nerdy about health. Brittany is the creator of SparkleKitchen.com and host of The Sparkle Kitchen Show. She develops tasty, real food recipes and shares tips for healthy, sustainable living. A new show comes out every Wednesday. Subscribe in iTunes to have episodes auto-loaded each week. Send us yours at wellnessbeets@gmail.com and we’ll answer it on an upcoming show. Yes! Well then please leave a review for us in iTunes and subscribe to get the latest episodes! Alternative Health. Real Food. Holistic Living.